Heated Swimming Pool. 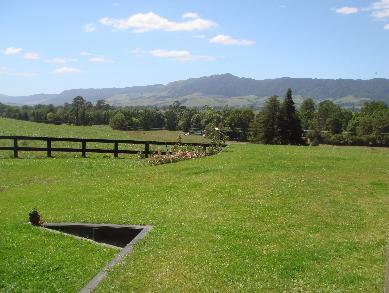 Grass airfield/helipad on property. Centrally located. 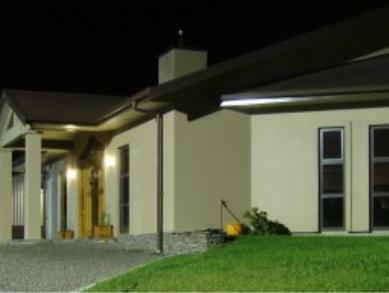 Prosperity Tree is a 400 sqm rural home on a 120ha sustainably managed dairy farm. 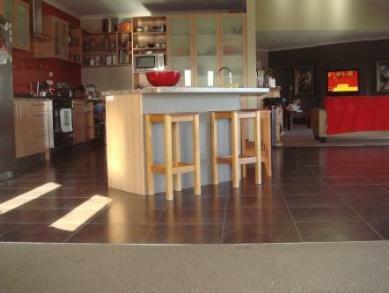 Total area incl garaging, patios, heated pool... 700+ m2. 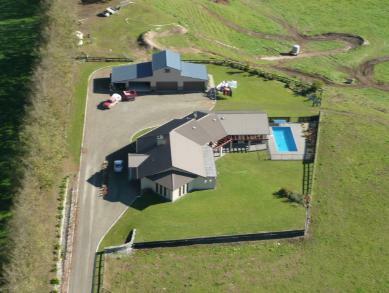 Situated 12 km from Matamata, 45 mins drive to Hamilton, 40 mins Rotorua, 2 hours to Auckland, 1 hr 20 mins to Taupo. 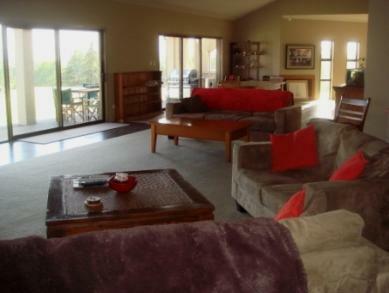 Ideally suited to groups coming to NZ for the Rugby World Cup to attend matches in Hamilton, Rotorua & Auckland. 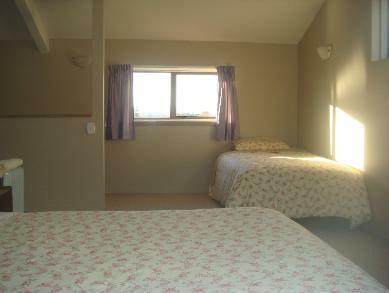 The standard price is NZD$ 1500.00 per night. Prosperity Tree is within 45 minutes drive of Hamilton, Tauranga, Mt Maunganui (arguably the best beach in NZ) & Rotorua. What are you going to do between games? 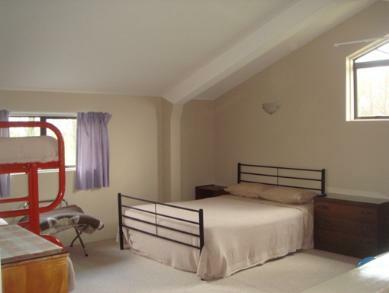 Great for a family or corporate group holiday.